BUYER FINANCING FELL THROUGH. Price Reduced. 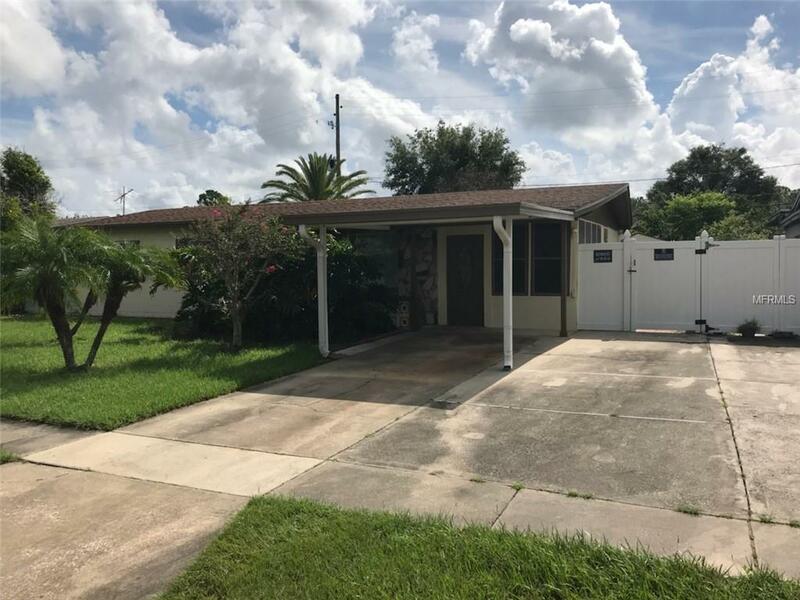 Come and see this ready to move in 3 bedroom, 2 bath, pool home. NO HOA!! !Laminate wood flooring in the living area and kitchen. Master Bath has separate door to patio and pool. Nice fenced back yard with Palm Tree and Citrus Tree and two sheds: One has electricity to use as a workshop, the second can be used for storage. Location is close to Millenia Mall and Florida Mall. This home is ready and waiting for you. Call for a showing today!